APR is pleased to announce our product line from ECU upgrades to Stage 3+ Turbocharger Systems is on sale in Europe and the UK — November 3rd Until the End of the Year! All APR ECU Upgrades and Remaps are 20% off and Includes a Fully Loaded ECU at no extra charge! APR Presents the 1.4 TSI Twincharger Intercooler for A05 Platform Vehicles! The APR Intercooler System dramatically lowers charge air temperature and resists heat soak far better the 1.4 TSI Twincharger’s factory intercooler system. 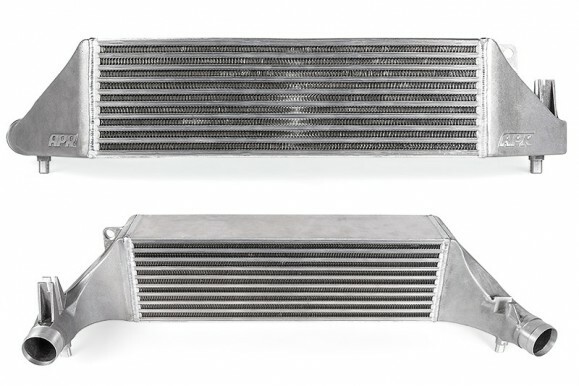 Through an increased frontal surface area, superior intercooler core design and smooth, cast end tanks, APR’s engineers were able to create an intercooler capable of supporting power levels well beyond that of the factory unit. Expect increased horsepower and torque and dramatically prolonged performance. Read more! 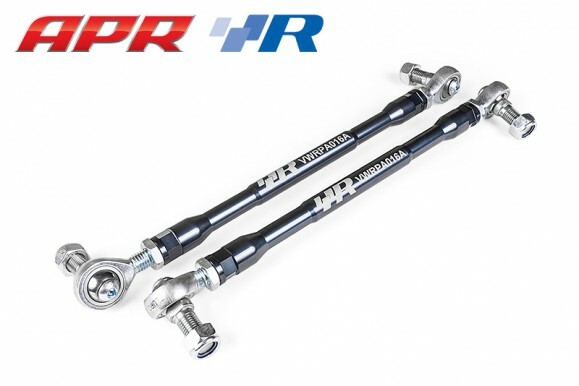 APR Presents VWR Adjustable Swaybar Drop Links! 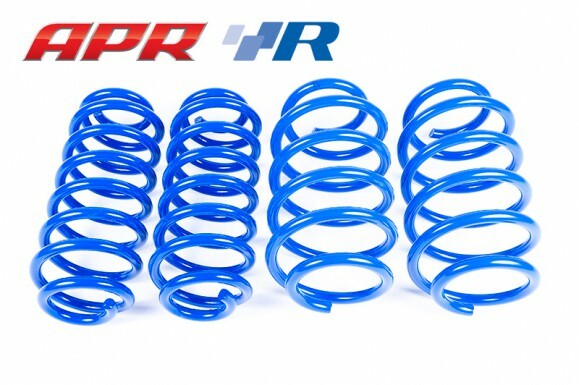 APR Presents VWR MK7 Golf/GTI (MQB) Sport Springs! 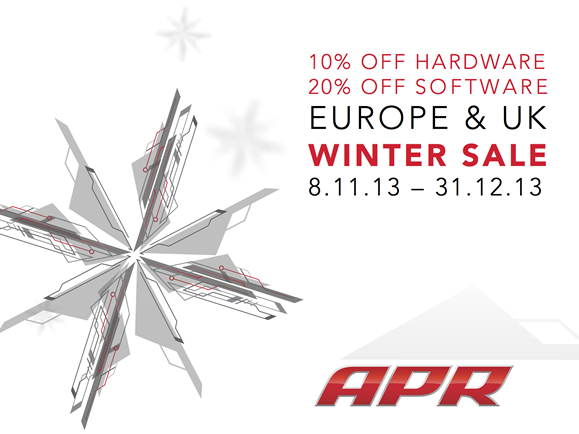 You are currently browsing the APR_UK_news blog archives for December, 2013.